While it’s true that home is our citadel, the absolute sanctuary for most of us is the bedroom. 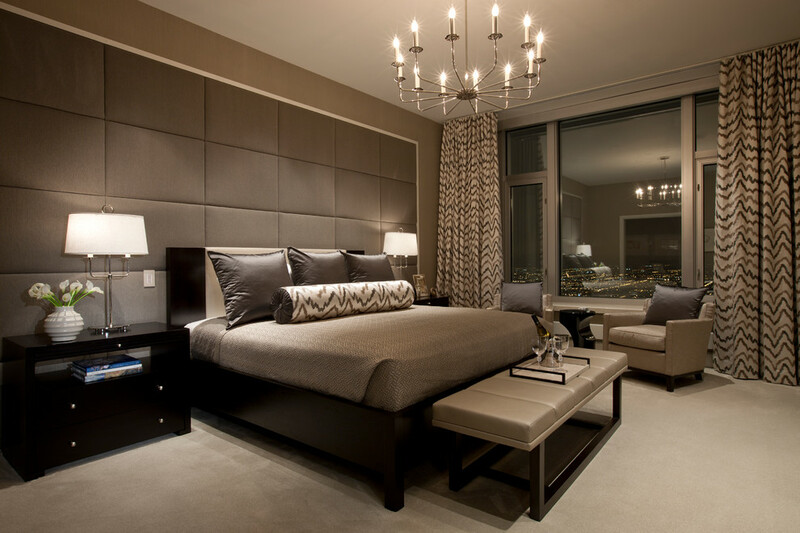 The bedroom signifies privacy, a sense of ownership, seclusion and tranquil. 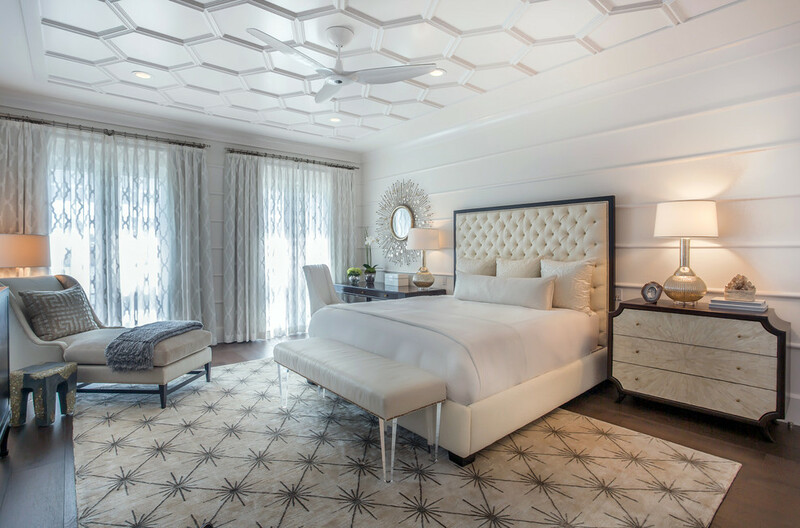 It’s obvious that your bedroom needs to be as beautiful as possible so as to enhance your relaxation and calm in the room. Colour plays a significant role in making the space around us beautiful. 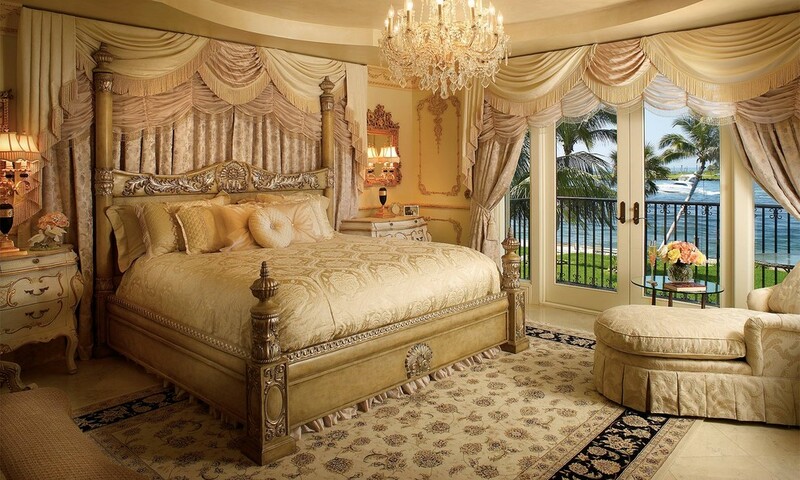 The colour palette for your bedroom is to a greater extent determined by the size of your bedroom. 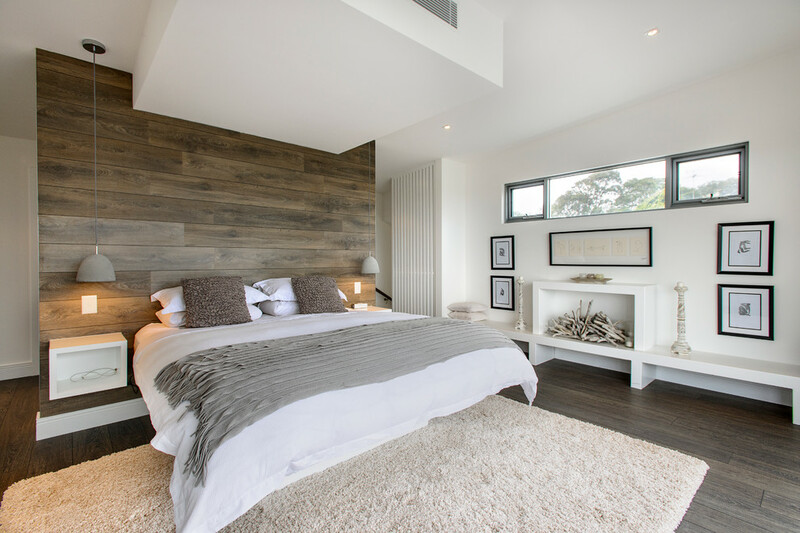 Generally, a small sized bedroom would look gorgeous in light colours while a large sized one could appear luxurious in darker hues. Green, which is considered a symbol of prosperity, is a favorite of many. Green-themed bedroom designs can be quite beautiful especially when contrasted with the more earthy tones such as browns and greys. 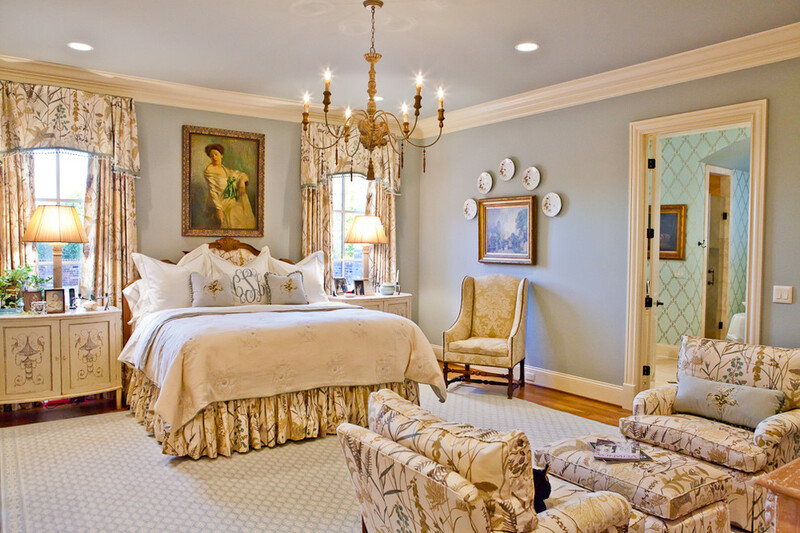 Blue-themed bedroom design can appear very gorgeous, feel calming and quite relaxing. Since the bed is the focal point of a bedroom, the kind of beddings you go for have a significant role to play in the beauty of your bedroom. Designs with beautiful bedding sets, whether plain, patterned or patch-worked, a style that blends well with your colour theme will make your bedroom beautiful.